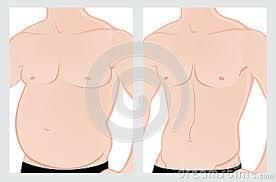 Major objective of this article is to analysis advantages of Liposuction. Liposuction is an effective way to get a slimmer physique. It does not have to have a lengthy stay in the hospital and the healing procedure is quick enough to get back to normal life within just a couple of days after having the procedure. During power-assisted procedures, small incisions are made in the skin, then the quick moving mechanical cannula is used to extract fat. Here also briefly explain some benefits of Liposuction, they are: Better Tone, Minimal Pain and Scarring, Affordable Maintenance, Better Health and More Self Esteem.